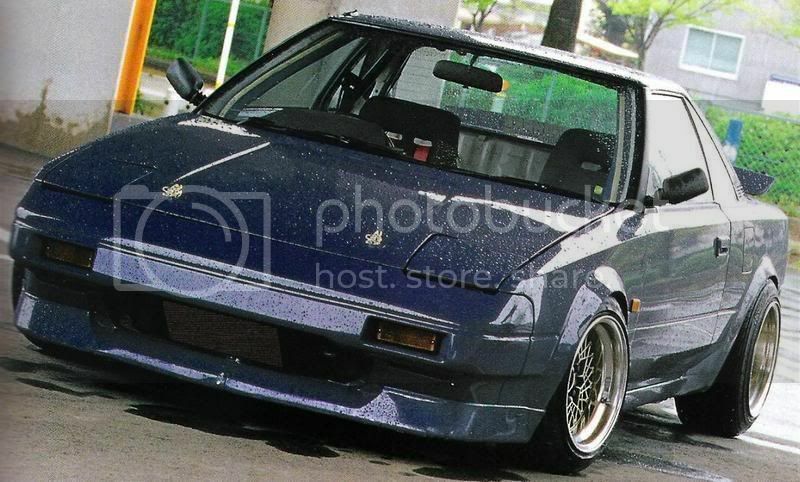 I Need One: Tough AW11 MR2 – Garage Dusty Exciting Car Team! Seriously, if you are aware of an AW11 in Victoria or within easy access to Victoria that is for sale cheap, let me know. I’m looking for one to build as a budget club car. If I do it it’ll be low on a set of 15×8 0 offset Sportmaxx rims with my old Bride Zeta II driver’s seat. Sportmaxx 513s with red centres. Win.